Meeting is in Casablanca Mohamed V airport. Transfer to Meknès. 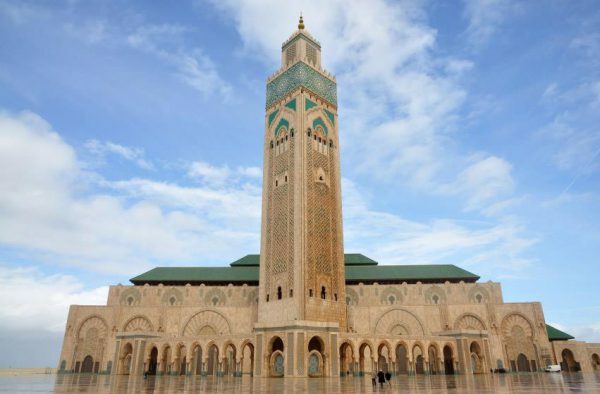 In Casablanca we visit the Hassan II mosque, the second biggest religious site after Mecca. The Mosque has a view out to the Atlantic Ocean and part of it is established on the sea. The minaret is 200 meters; this makes the mosque visible from the outskirts of Casablanca. We continue to Rabat, the administrative capital of Morocco. 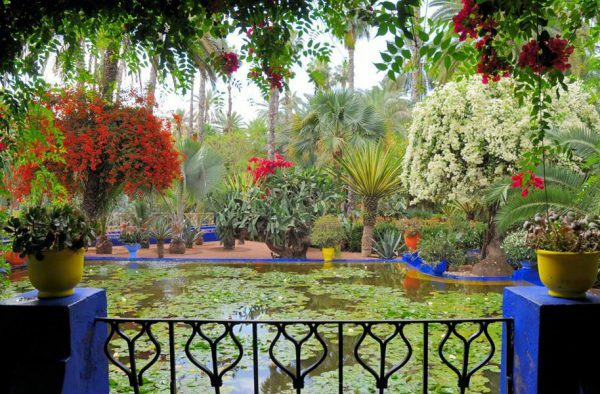 Rabat is modern, spacious with nice gardens. 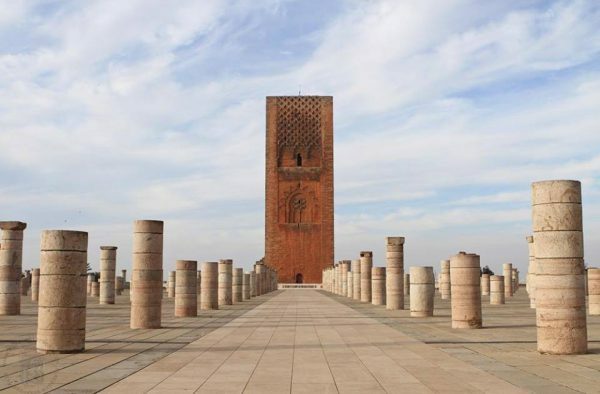 The visit of Rabat includes the Hassan Tower, The façades of the royal palace and the Oudaya Kasbah. Lunch is in Rabat. 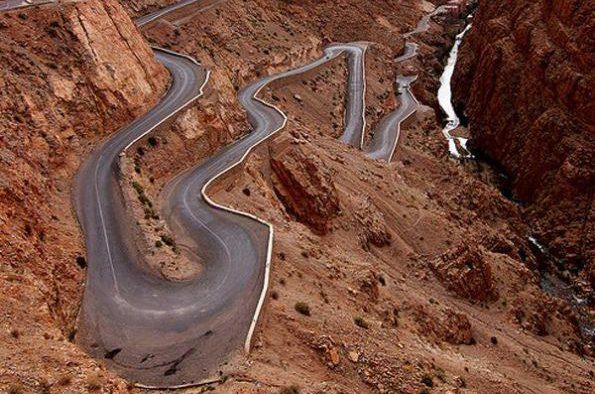 We drive the rest of the journey to Meknès. Meknes is another Moroccan imperial city like Rabat. It holds the ville nouvelle and the Medina. 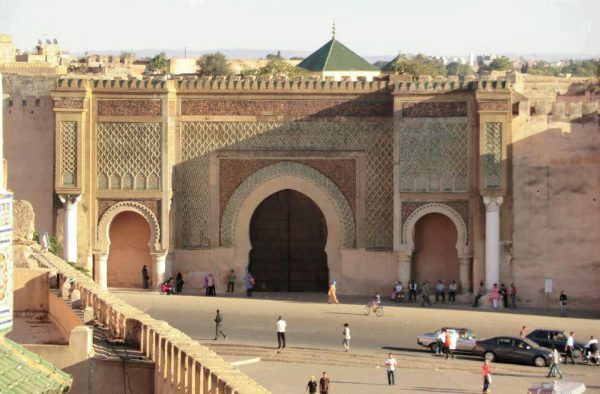 It was the capital of the Sultan Moulay Ismail during the 17 century, and it was besieged by huge walls for protection. 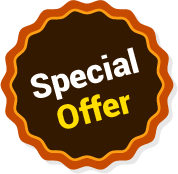 Sightseeing includes Moulay Ismail mausoleum, the basin Swani, the Jewish cemetery and the old cereal storage rooms. We drive to Fez via the ruins of Volubilis. overnight stay in Riad cordoba. Fez or Fes is the first Moroccan imperial city. 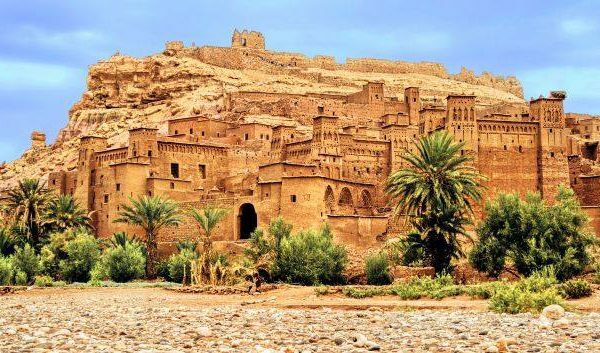 It holds a wealth of attractions and described as the spiritual centre of Morocco. The Karaouiyin University of Fez is considered among the oldest in the world. 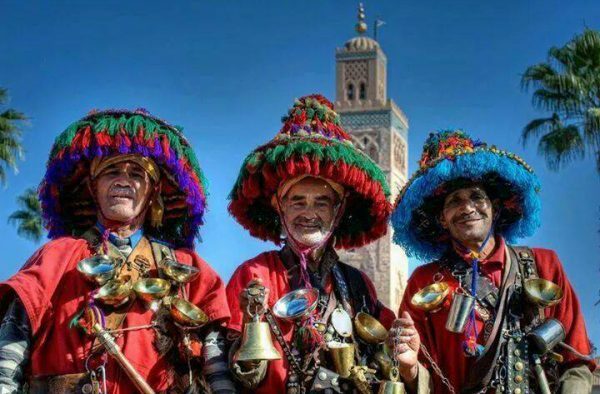 Hiring a local guide in Fez is essential to have a complete visit. You start the journey with a visit of royal palace and the ceramics and poetry looking at hand made artefacts. You move with your guide to explore the ancient University of Karaouiyin, the Tanneries and the vibrant alleys of the old quarter. You will admire the bustling streets of the Medina where merchants open their shops. 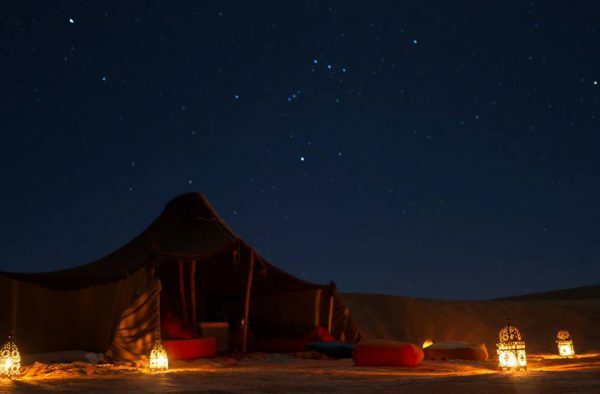 After an active journey we take you back to your riad. After breakfast, we depart to Merzouga. On the road we cross several Berber towns: Imouzzèr a small town that gives out to Sais plains, then Ifrane a summer resort town in the Middle Atlas Mountains. We drive to Azrou Cedar forest for monkey pictures and then to Midelt for lunch. In the afternoon, we carry on to Merzouga through Errachidia, Erfoud and Rissani. Night in Hotel .